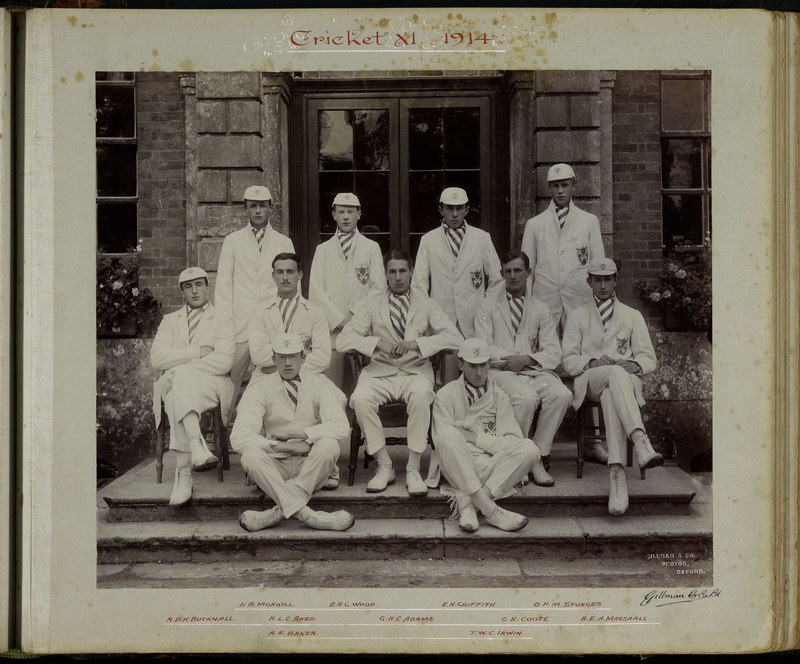 At school he played for the Cricket XI. 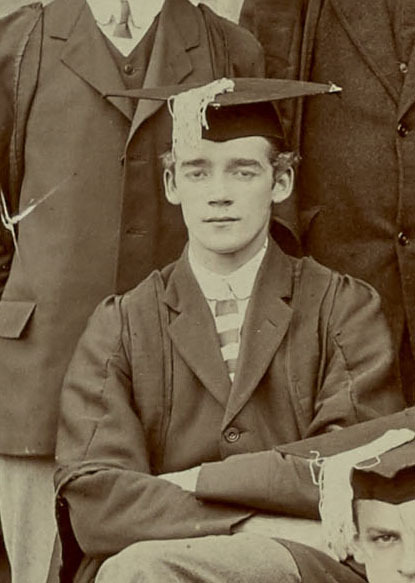 He went to Sandhurst after leaving school. 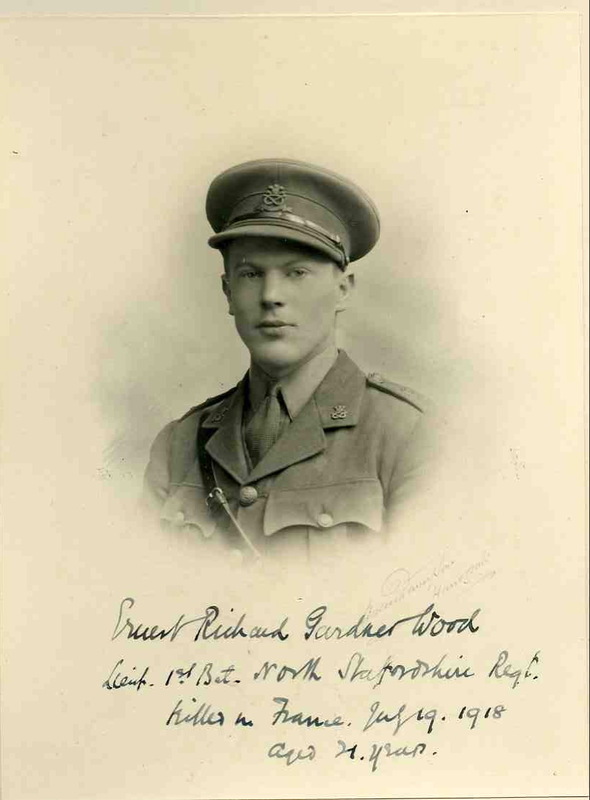 He passed out, of Sandhurst in July, 1915, and went to the front a year later and was present at the actions on the Somme. 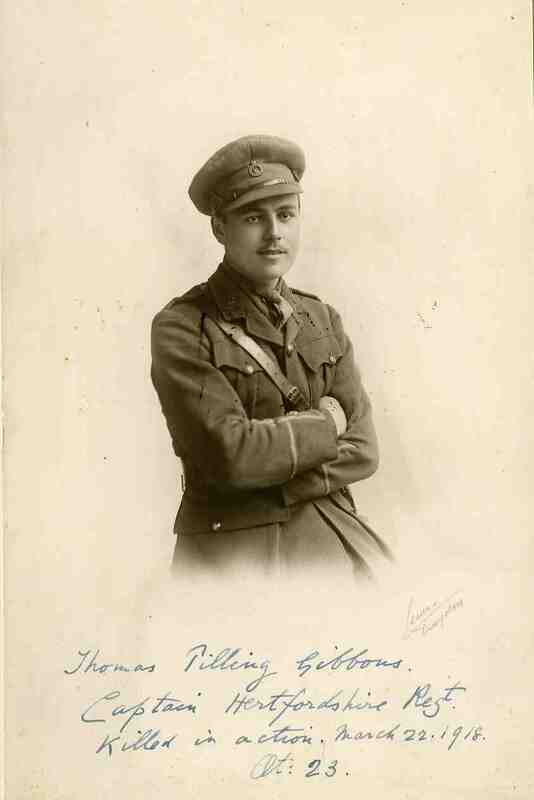 He was wounded in June, 1917, but returning to France in April last was kilIed on July 20th. 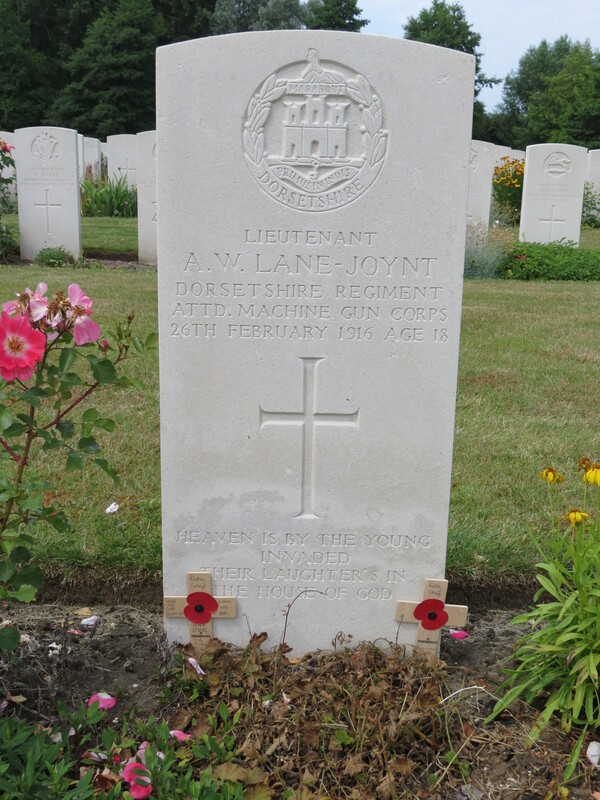 He is buried at Bully-Grenay Communal Cemetery, Pas de Calais. The town of Bully-des-Mines in France invited Radley College to participate in their Centenary Commemorations for WW1. 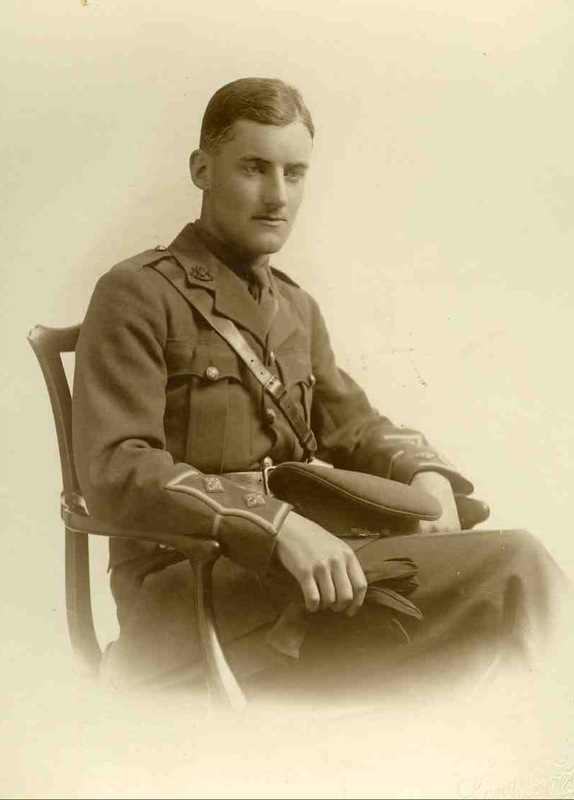 They honoured the men buried there with a major exhibition from 22-29 April 2016, which featured Ernest Wood’s story. Posted in Commemorating the Fallen of WW1 and tagged cricketer, D Social, Flanders & France (Western Front), killed in action, Sandhurst on 20 August, 2018 by archives602. 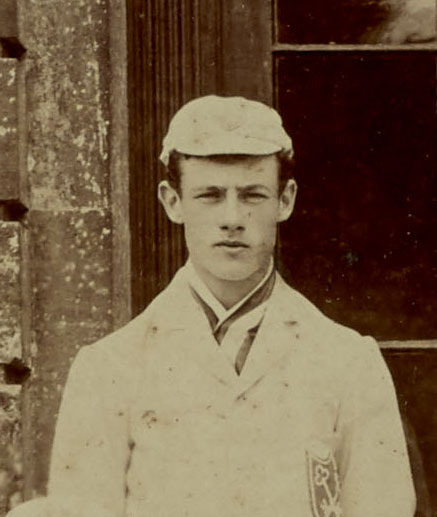 At school he was a Prefect, played for the Cricket XI and was captain of the last Soccer XI before Rugby became the official school sport. 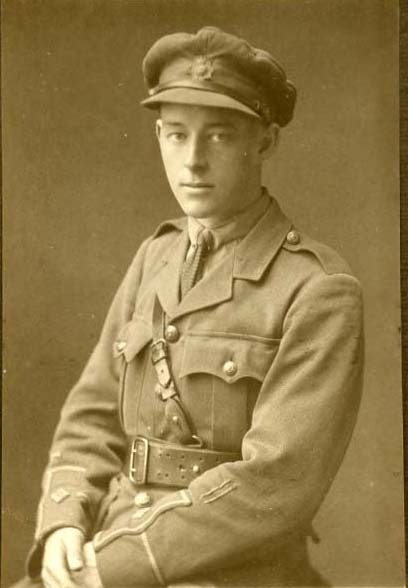 He signed up in 1914 and served in France throughout 1915-1918. 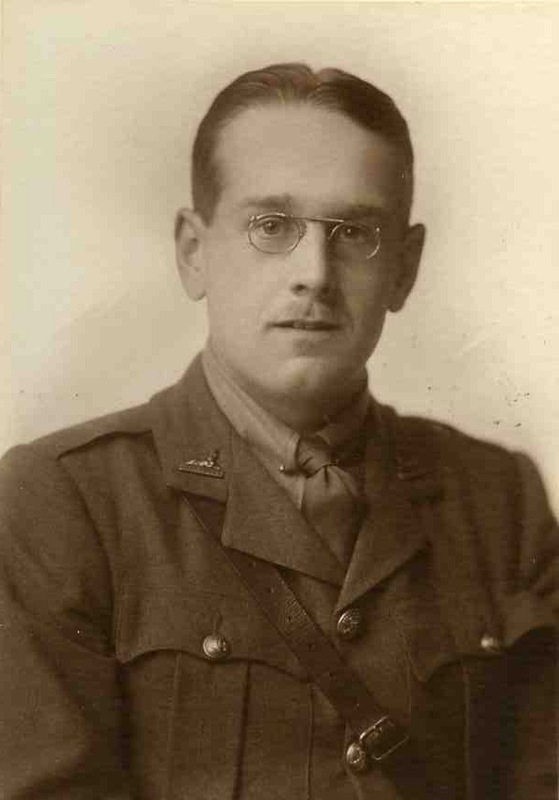 He was mentioned in despatches and awarded the Military Cross. Tommy was one of the most popular of Radleians; absolutely straight and trusted by all. I doubt if he ever had an enemy. Amusing and inconsequent in his talk, he was always the centre of a cheery group, for it was quite impossible to feel glum or out of temper in his presence. His death will have caused great and abiding sorrow among his countless friends, for he was loved and respected by all. In Oct, 1916, he married Edith Doris Evison, of Homefield, Coulsdon Common. 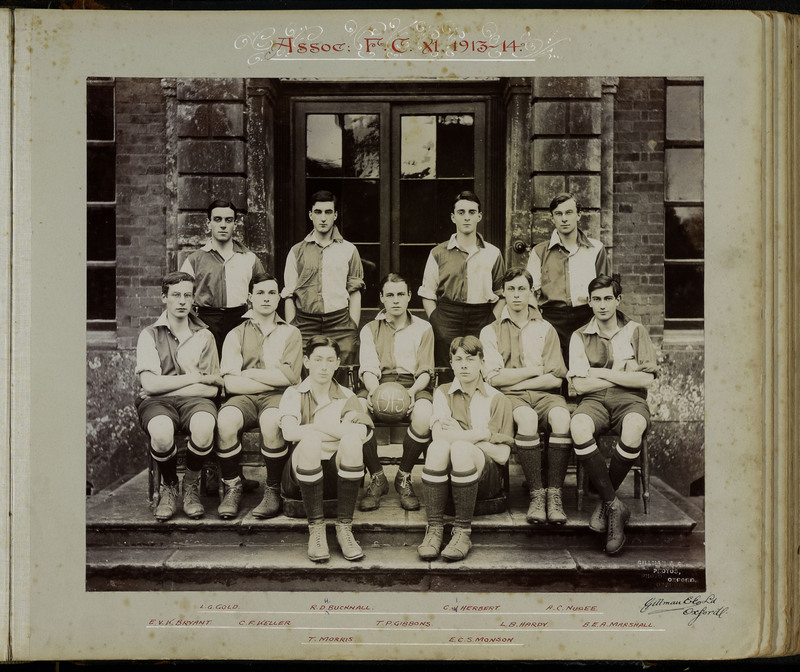 Posted in Commemorating the Fallen of WW1 and tagged 2nd Battle of the Somme, A Social, Captain, cricketer, Flanders & France (Western Front), footballer, killed in action, mentioned in despatches, Military Cross, somme on 22 March, 2018 by archives602.